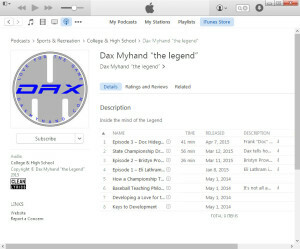 iTunes | Dax Myhand "the Legend"
Posted in: Uncategorized. Tagged: Duke, iTunes, Media Bias, NCAA. Here is proof once more that he is a legend in his own mind. Yes, you can subscribe to Dax’s podcast on iTunes. 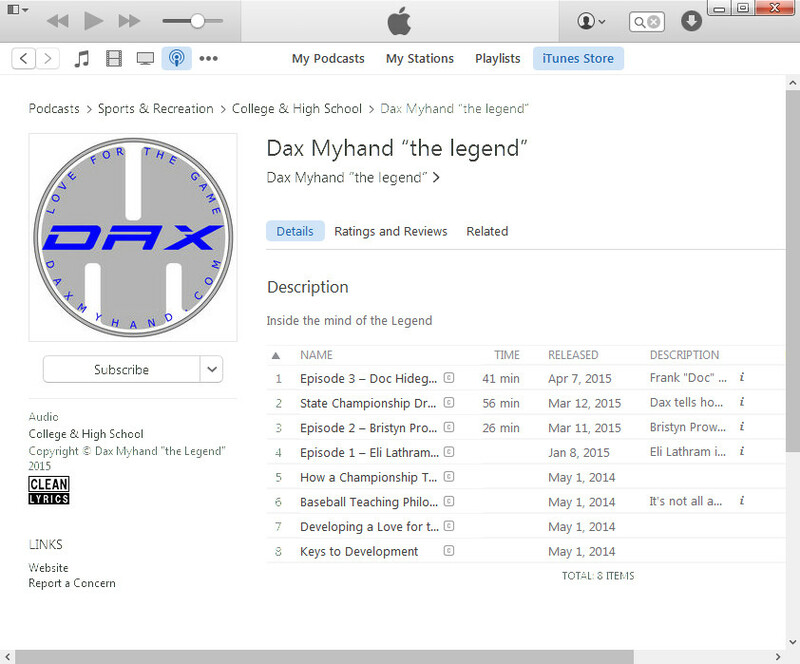 Just search for Dax Myhand in the iTunes store. Subscribe. Listen. Write a review. Looks like Dax is in some pretty good company. Click on “Related” and you will see some pretty big names in media. Oh yeah, Duke won the National Championship the other day. Listen to what Dax says about that.